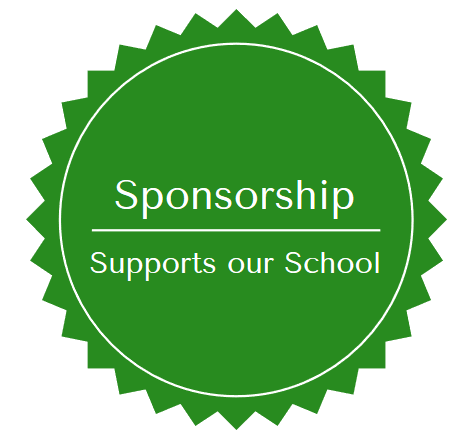 Become a Flagstaff Academy PTO Sponsor! Flagstaff Academy is a PK–8 public charter school with a mission to develop students who are equipped to be well rounded, ethical leaders in the world community with a foundation based on science and technology. The Flagstaff Academy PTO is a 501(c)(3) non-profit organization made up of parents dedicated to supporting Flagstaff’s mission through community building and donations to the school. Founded in 2004, Flagstaff Academy is in its 13th year of operation. The Core Knowledge sequence, with an enhanced focus on science and technology, has attracted students from many neighboring communities. Currently, our 900+ students come from Longmont, Erie, Boulder, Niwot, Frederick, Firestone, Lafayette, Louisville, Dacono, and Berthoud. As a public charter school, Flagstaff Academy receives less support than other St. Vrain District public schools. Our school must maintain its standard of academic excellence while diverting funds to areas such as facility costs. Because of this, Flagstaff relies on PTO support to enhance the educational program at our school. PTO donations typically provide computers, science and technology enrichment, Smartboards, outdoor play structures, robotics, programming, the student newspaper, library books, ebooks, and classroom items/materials. We could not do this without the support of our community, which is why we are seeking your support in the form of a tax deductible donation towards our events. We are very grateful to all our sponsors and look forward to working with you this year! Please Contact Jolene Rodemich at jrodemich@flagstaffacademypto.org for further information.